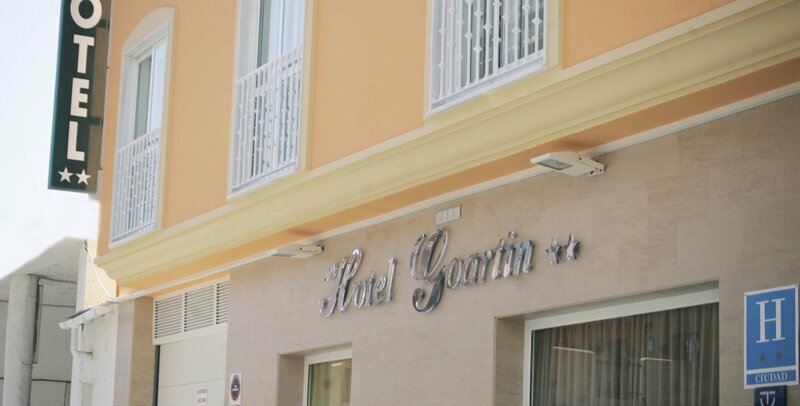 All Hotel Goartin´s rooms are equipped with air conditioning, central heating, free WIFI , fat tv, direct telephone, desk and private bathroom with hairdryer. 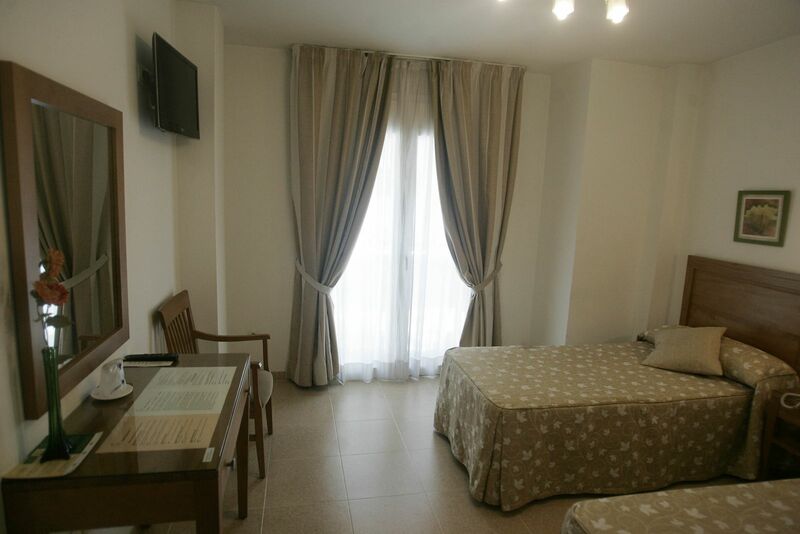 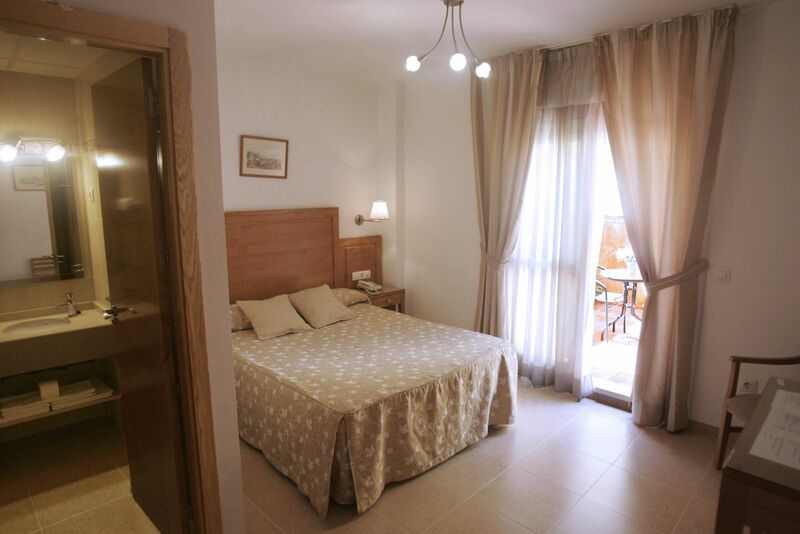 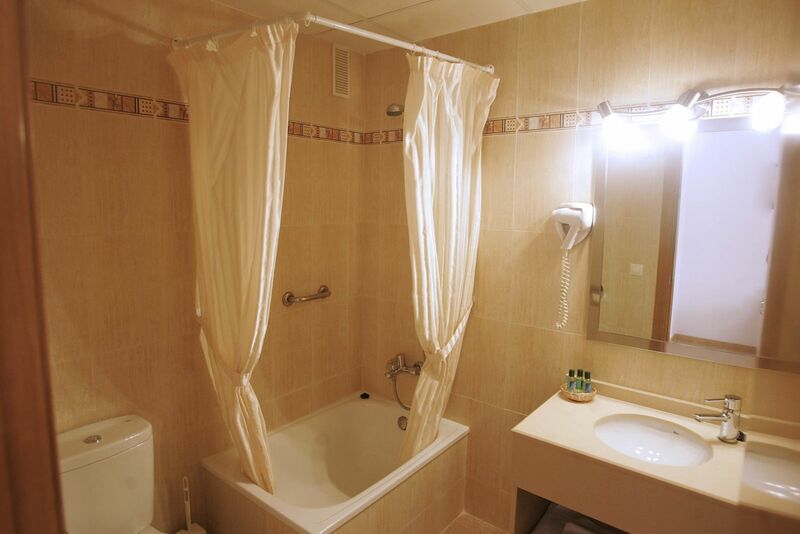 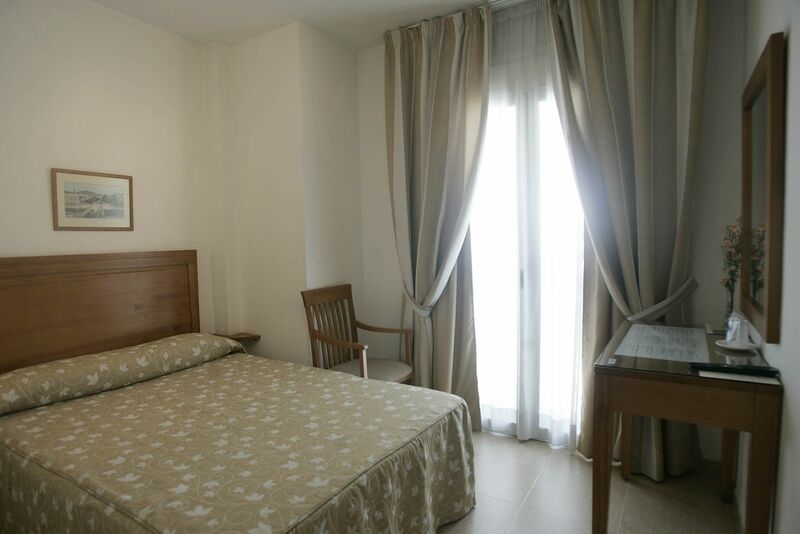 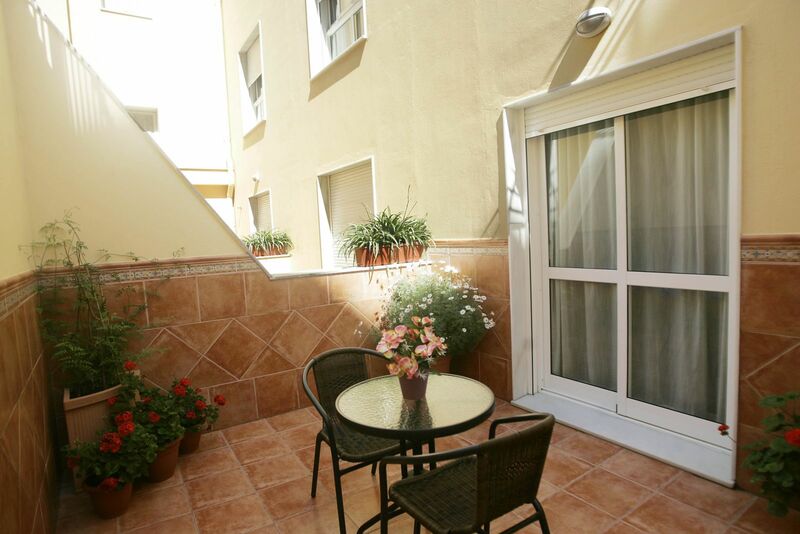 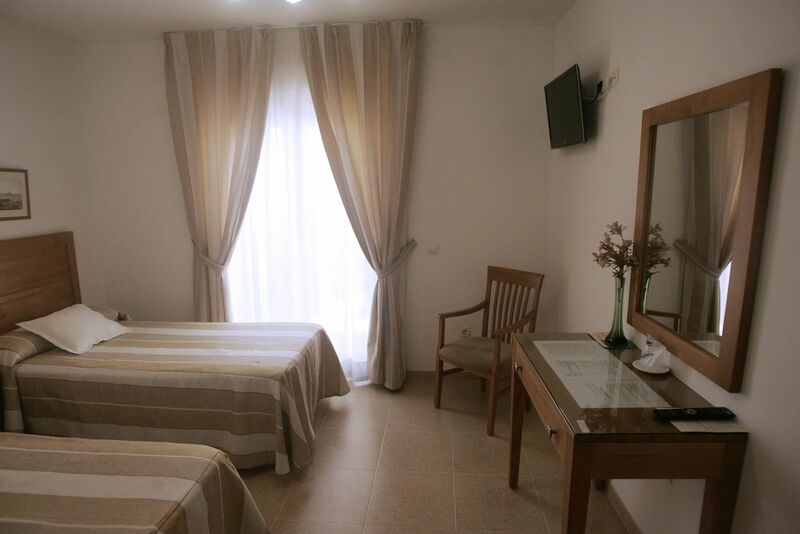 All Hotel Goartin´s room are equipped with air conditioning, central heating, free WIFI, television, direct telephone, desk, and private bathroom with hairdryer. 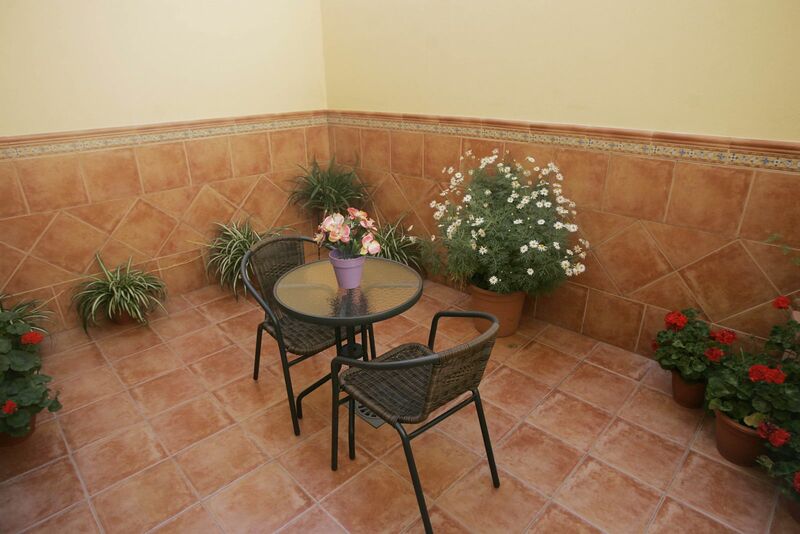 This room offer a lovely terrace. 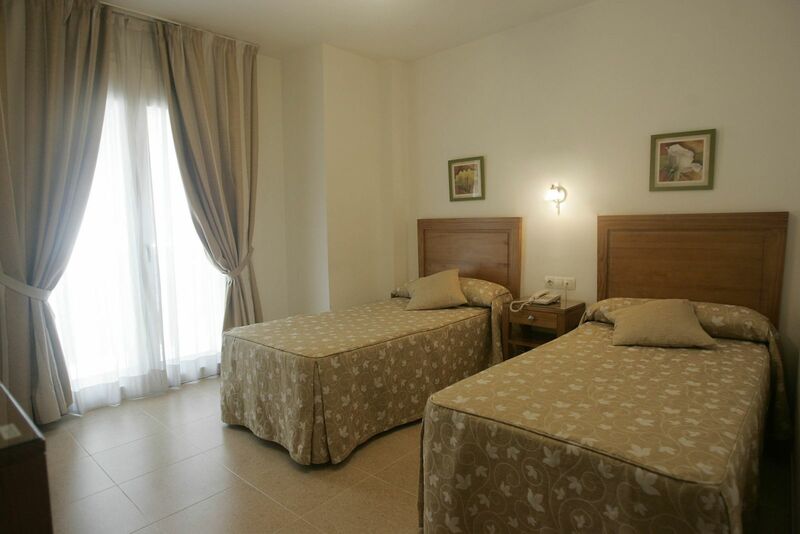 Twin beds or 1 queen size bed subject to availability. 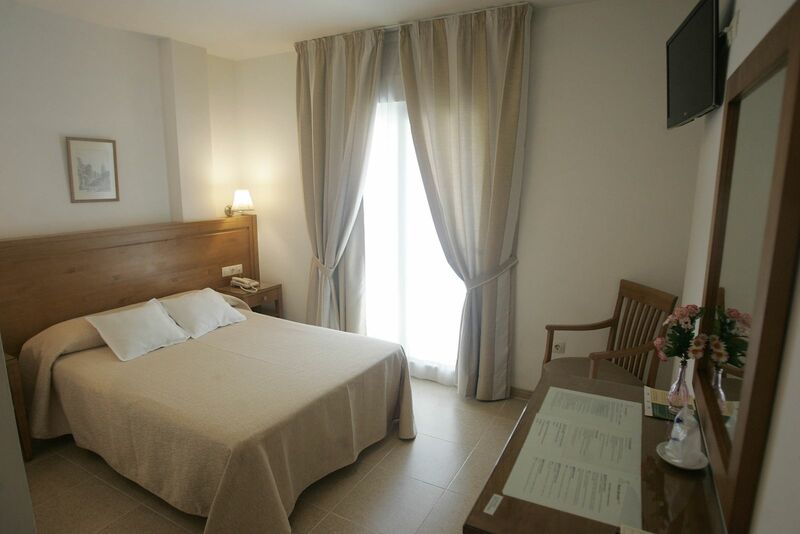 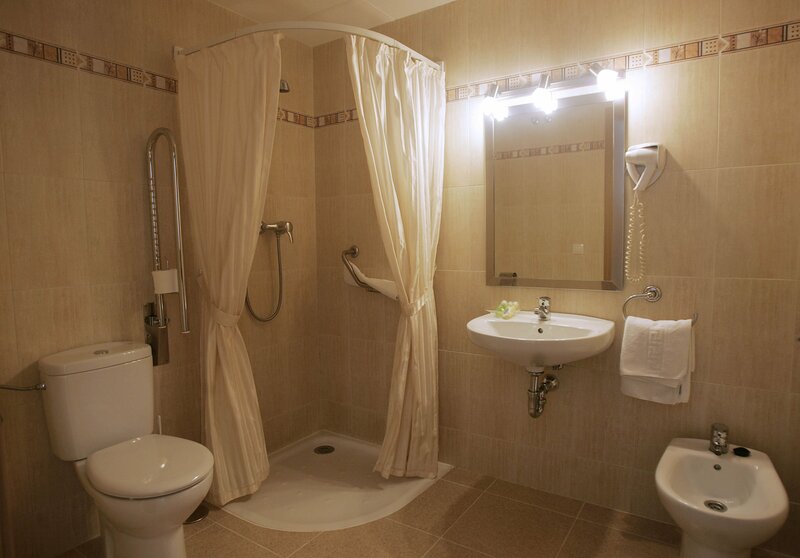 All Hotel Goartin´s rooms are equipped with air conditioning, central heating, free WIFI , television, direct telephone, desk and private bathroom with hairdryer.